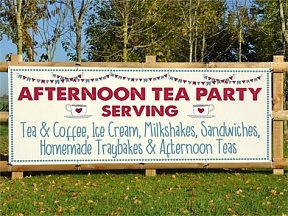 Afternoon Tea Party Banners - These banners can be re-designed to your needs at no additional charge. With HFE the design is FREE, simple tell us what you want on your banners and we'll design it for you. You can call us, email us or let us know in the comments box in checkout. 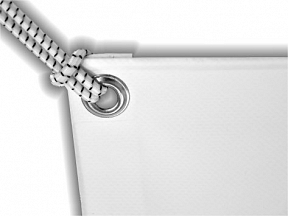 Nothing is printed until you approve the proof that we email to you for checking. It's really that simple!